Ikhlas and Makkah discuss what it means to be a “Ramadan Muslim” and share how they are prepping for the month spiritually and socially. Plus Makkah’s five year-old nephew Tariq has some great advice for all you first-time fasters out there. We’re doing a series for Ramadan and want to know what’s been your Ramadan journey? What does the month mean to you? 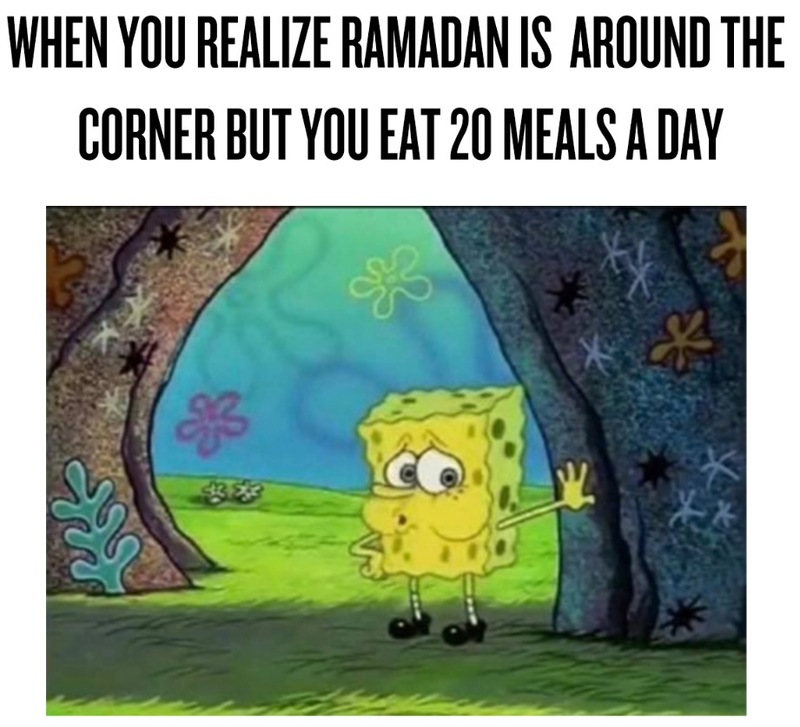 And if you haven’t been able to fast, what are some things you do to observe the month? Call us at 857-302-0752 and leave your name, city, & answer to these questions to have a chance to be featured on our show! You can also email identitypoliticspodcast@gmail.com. Thanks to everyone who came out and supported the National Geographic event!